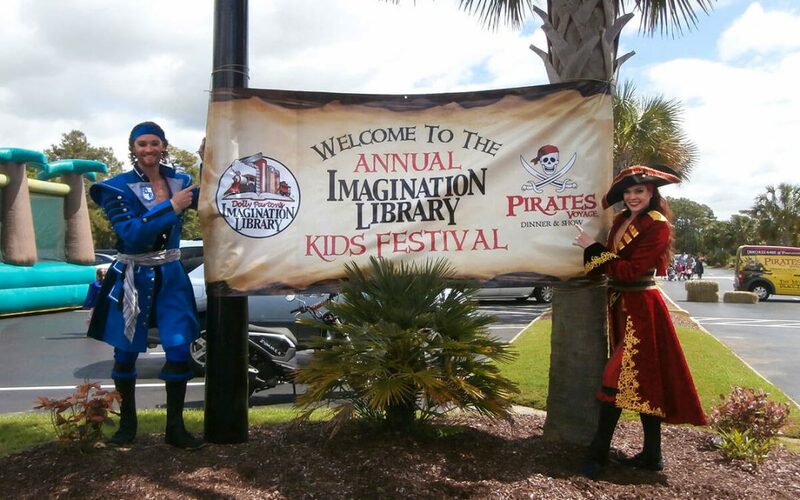 The crew at Pirates Voyage wants to say thank you to everyone for another great Imagination Library Kid’s Festival! 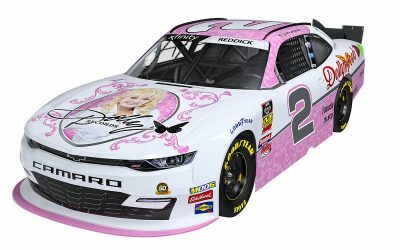 This year’s event drew an estimated crowd of over 7,000! At one point, our local police officers had to leave their booth to help direct traffic into the event. We are thankful they were happy to help out. Special thanks to all the volunteers for their many hours of service. And thank you to our vendors for their wonderful booths and fun activities. 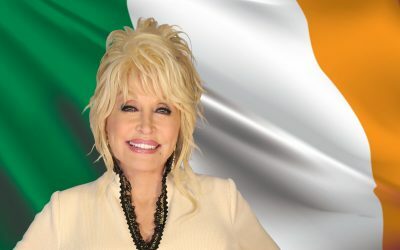 We know Dolly Parton’s Imagination Library means as much to you as it does to us! 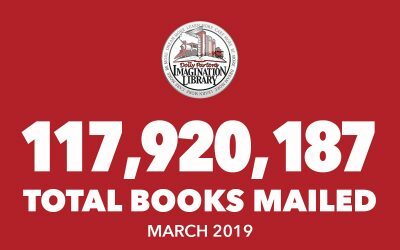 The Imagination Library in South Carolina serves over 36,000 registered children. 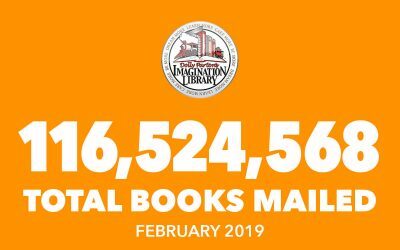 Pirates Voyage is the local affiliate here in Horry County where 7,576 registered children receive one free book each month. 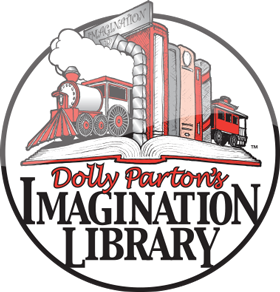 Learn more about Dolly Parton’s Imagination Library in Horry County, SC.